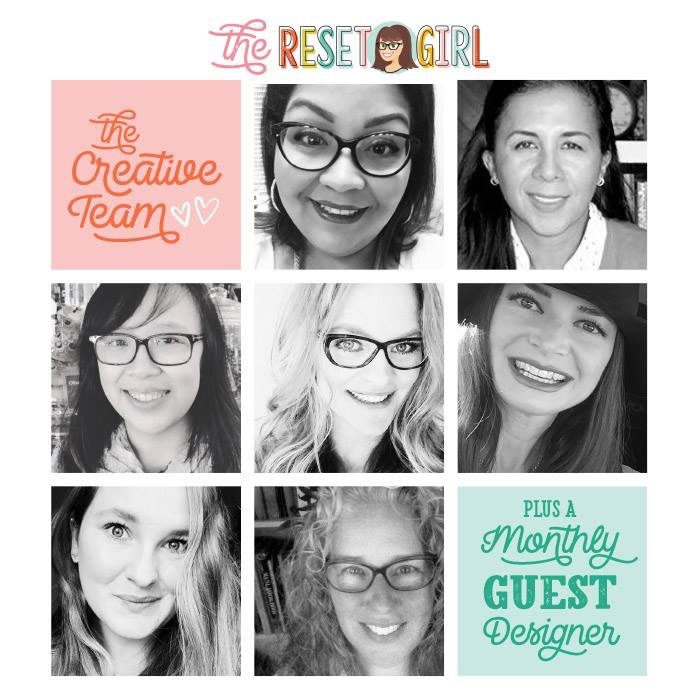 I’m happy to announce that I have been chosen, along with these lovely ladies, to be on The Reset Girl’s Creative Team! Over the next few months I will be sharing projects, products, and coupon codes. I hope you will enjoy this journey with me!